Nikolas was born in 1977 in Greece. 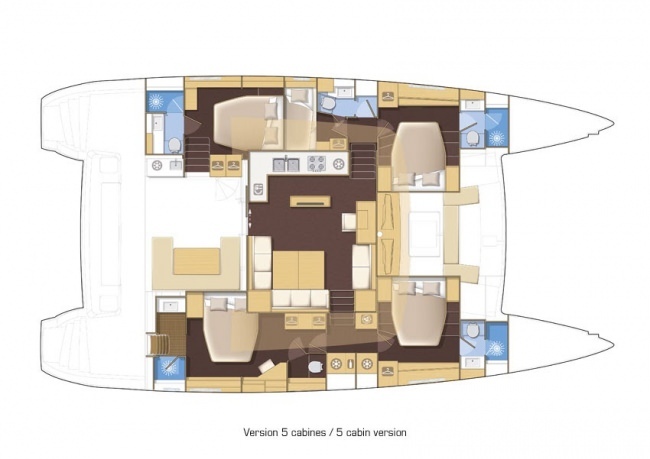 He is a fully licensed RYA Yacht master Offshore Sailing and Motor yachts up to 200gt. His character allows him to be able to deal with any situation on the yacht as he is very responsible individual. He is not only serious at his job but he is an amusing person able to communicate and fulfil all expectations of his clients. He speaks fluent English and Greek. In his free time he likes windsurfing and water sports. With his open attitude he welcomes you on board like a friend and does everything, so that you can have the most wonderful sailing vacation with the perfect mix of adventure, fun, relax, and interesting conversations. Maria was born in Greece in 1988. Cooking comes naturally to her as her grand mother had her own tavern and Maria was from a very youndg age working in the summers in the kitchen, something that she loves. She completed her culinary studies in 2016 from Le Monde,. Her culinary trends combine Greek traditional dishes and sea food with various herbs, mushrooms and truffle, variety of cheeses, mussels, shrimps and good wine. When creating a Menu she specifically adapts the preferences of her guests to each meal, aiming to offer delight and a sense of fulfillment. Maria is a wonderful chef with an amazing personality, who has a positive attitude towards life and will always create a joyful atmosphere around her with her bright smile. She speaks perfectly English and has an outstandingly lovely character. Antonia was born in Greece in 1975. She has a degree in computer sciences and an MBA in Tourism Management. She is very involved with her guests and makes sure that everything goes smoothly on board. She is extremely kind and always works with a smile. Extremely professional as She holds a sailing license. She is fluent in Greek and English.